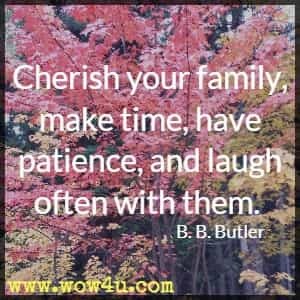 Be encouraged by these family time quotes. 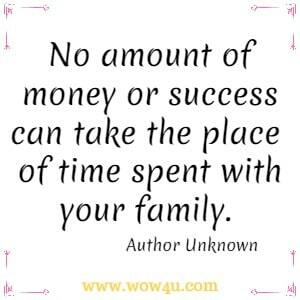 Spending time with your family is worth more than anything especially for your children. You can always choose to be generous with your time. Yes, we all have responsibilities to family and work. 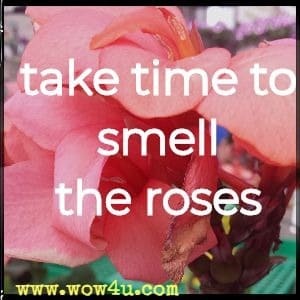 But if we were to be honest, it is quite possible that we waste a lot of time that could be used to help others. Jose Figueroa, What Do You Mean is Not My Money?